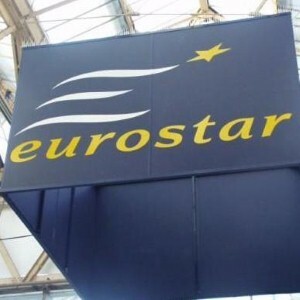 Some tourists who travel on the Eurostar between the UK and the continent may be glad of their travel insurance policy if they are one of the many people who leave items behind when they travel. According to the head of press at Eurostar Lesley Retallack, there are "all sorts of things" left on the Channel Tunnel trains. "We've had all sorts of things - false teeth, zimmer frames, crutches - it's like suddenly they travel on Eurostar and they're cured," she joked. As well as these items, Ms Retallack noted that high-value possessions such as laptops, mobile phones and Blackberries are increasingly being left on the Eurostar. If Brits plan to take such items on their holiday, checking that their travel insurance covers them for loss or damage could be a wise move. As well as costly possessions, tourists also leave behind everyday items such as umbrellas and coats, with paperback books also a common find in carriages when people have exited the train. At World First we have options to include or exclude luggage from your travel insurance. It's increasingly popular for people to have all risks household insurance cover, which will insure your personal belongings whenever they are out of the home and not just on holiday.